Well, Kristen, career experts are still divided on that matter. 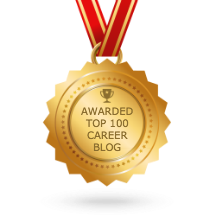 Ten years ago, the career objective, aka objective statement, was a standard part of any resume. This statement mostly explained the job applicant’s wishes or target in his career. Personally, however, I never use objective statements in my client’s resumes. They are applicant-centric and only talk about what the candidate wants. What do you notice about these statements? It’s all I want this, I want that. There’s nothing there that might interest the employer. 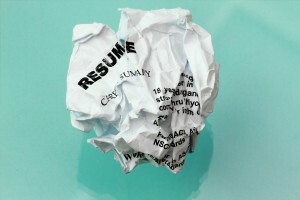 So while it looks impressive or formal to add a career objective, it’s a waste of prime real estate in your resume. A career objective doesn’t set you apart from the competition. Who doesn’t want a challenging and rewarding career? Who doesn’t want career advancement opportunities? Everyone wants those things. Instead, create a compelling profile section that showcases your unique value. This section is your value proposition statement. Grab the recruiter’s attention right off the bat. Develop a hook to convince them to continue reading. Keep in mind that a recruiter will most likely start at the top of the document and therefore, the top third of the page is crucial. Make it easy on your reader. Create a header that defines who you are and follow that with a hard-hitting paragraph that gets the reader excited and wanting to know more. Have a question for me? Send it to me at michelle@riklanresources.com. Do you know anyone who needs help in their job search? Pass this along so they can submit their questions to me.